Christmas is coming to Watford town centre. Kicking off at 4.30pm on The Parade, Watford High Street, join the Snow King & Queen & help them magic on the Christmas tree and lights around the pond. This family fun-filled event will include a Jack Frost juggler, dancers, singers and lots more including a four-person fire show. 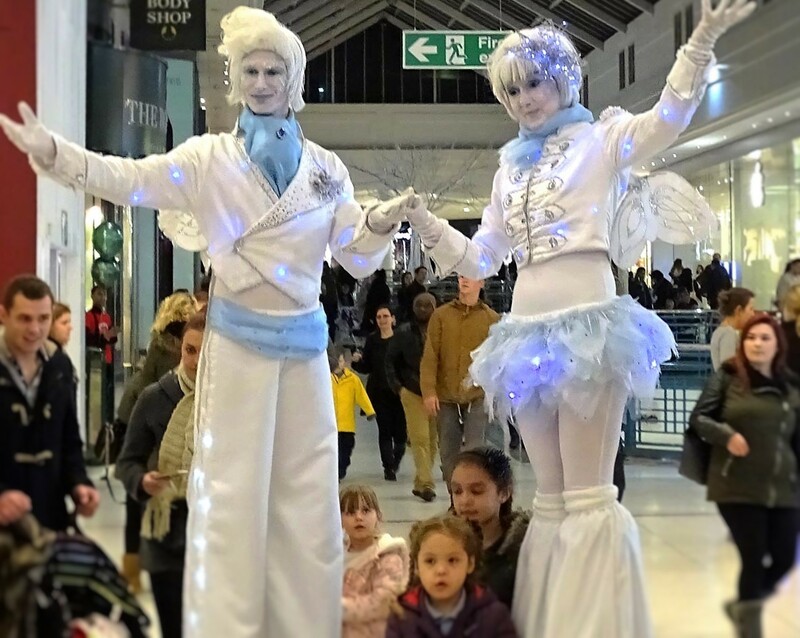 Then head down to the Intu Centre for more fun & activities, including their big switch-on finale featuring their Christmas Star and Watford FC players. Free parking in the Intu Centre car parks, from 4pm. Join us and celebrate winter in Watford!